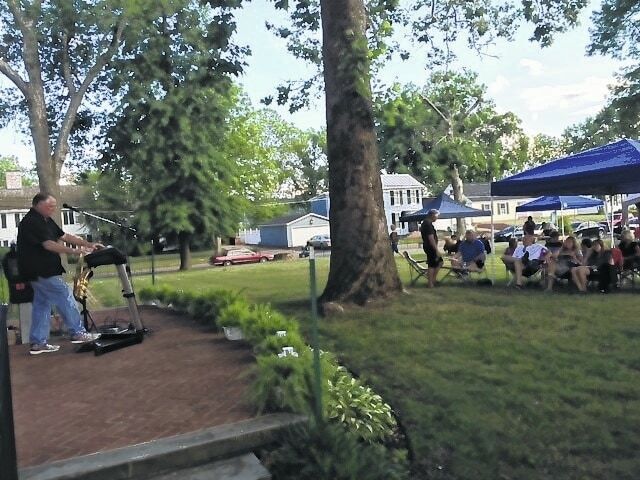 Hot Summer Nights actually turned out to be quite pleasant for those who attended the French Art Colony’s first concert of the 2015 season on Thursday evening. Sam Stephens was the evening’s entertainment treating the gathering to tunes on the keyboard and saxophone. Tuscany Cunni catered the event held and craftsman from The Gallia County Artisan Market displayed their handiwork. The series continues every Thursday evening through the summer. Admission is $5 and gates open at 6 p.m.